Ever wish you could create rubs and marinades like culinary pros? 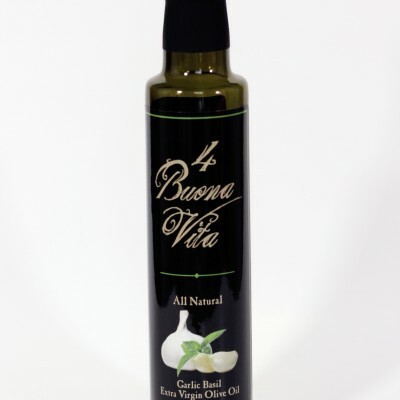 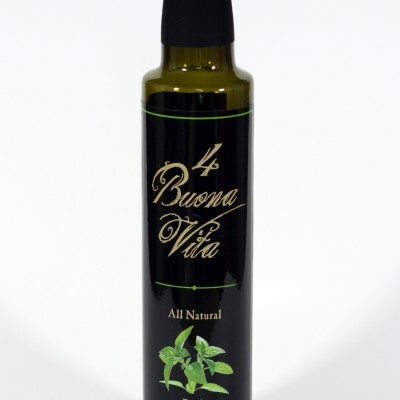 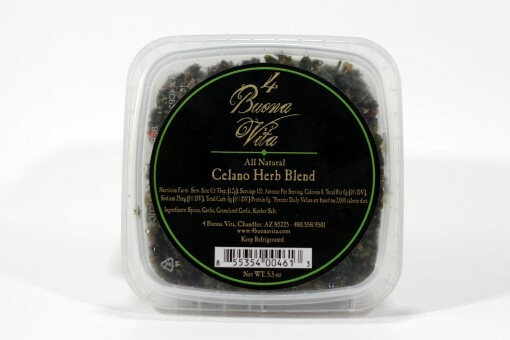 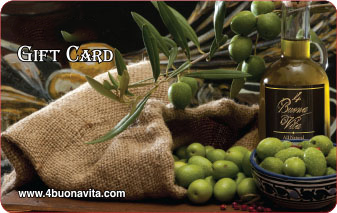 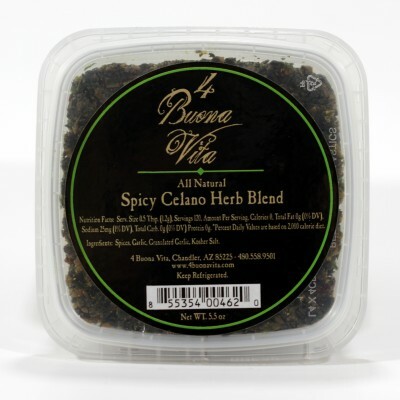 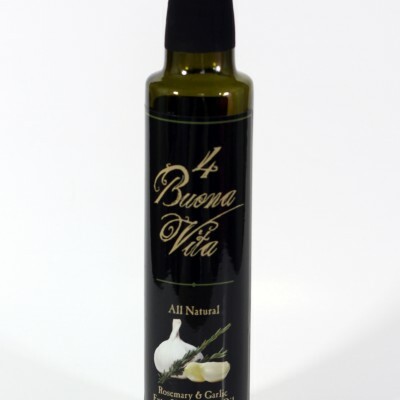 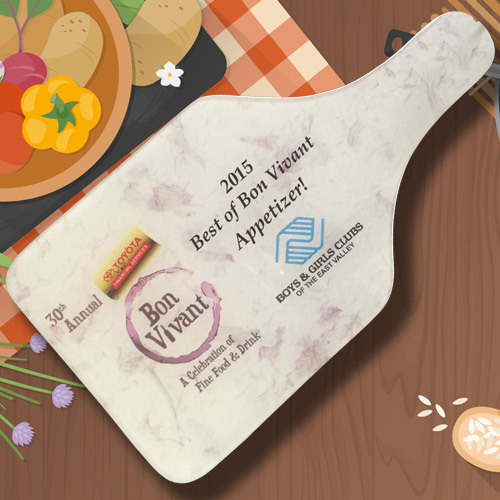 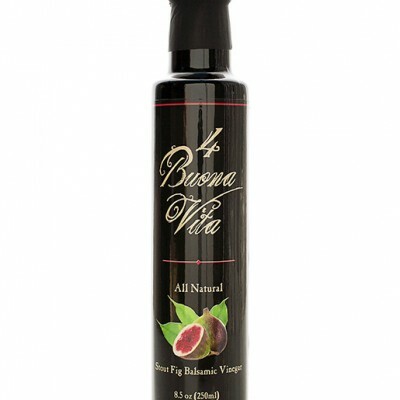 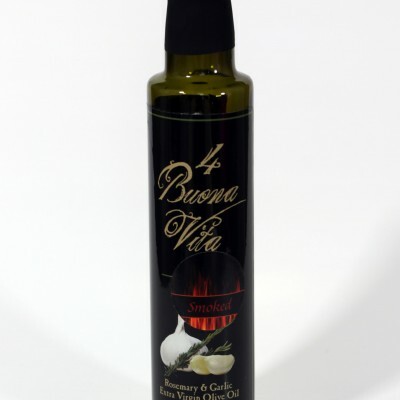 Good news… Now you can with 4 Buona Vita’s Original Celano Herb Blend! 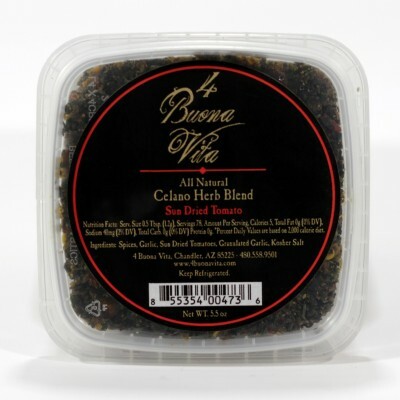 This perfectly balanced, organic mixture of herbs, garlic, spices, and seasoning speaks Italian cuisine. 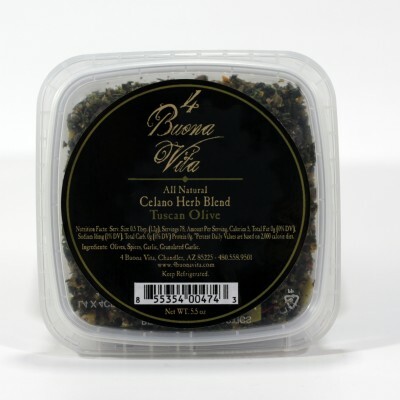 While we originally created our herb blends to mix in with our olive oils and vinegars, you can use this to enhance the flavor profile of just about any hearty dish, including marinating, pastas, or topped on finished meats.